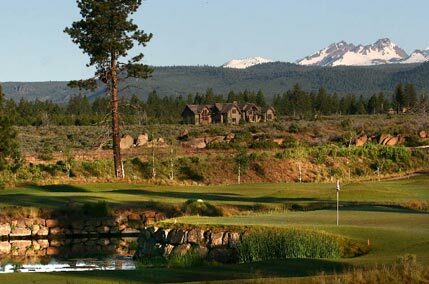 Located minutes from downtown Bend, just off the Cascade Lakes Highway on route to Mt. Bachelor, Tetherow is a destination community complete with a beautiful clubhouse, 18-hole golf course and high-end guest lodging. The perfect place to build your dream home, Tetherow offers homesites with incredible mountain views and easy access to mountain bike trails, Mt. Bachelor and hiking trails while still be close to downtown. Most homes in Tetherow are custom built and tucked in to the rolling landscape of the golf course providing a beautiful array of northwest styles. For home buyers looking to build or find their dream home, enjoy incredible Cascade views and take advantage of all that Bend has to offer, Tetherow is a destination not to miss.